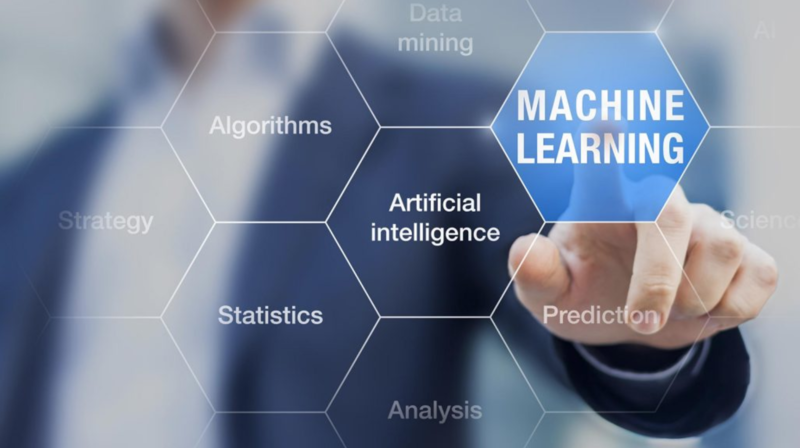 FORLOOP's Business & Systems Analyst, Bill Standen talks about what artificial intelligence and machine learning actually are. Imagine hundreds or thousands of data points being processed at any one time. What other advantages can ML provide?